Bottrell Business Consultants are an esteemed accounting and business consultancy firm, with a head office located in the Hunter Valley, Australia. Accredited by both the major accounting bodies – Chartered Accountants and Certified Practising Accountants, we at Bottrell have extensive experience in assisting clients realise their business goals. One of the key elements that differentiates us from our competition is our proactive approach to business advice. We focus on looking forward, this ensures our clients are growing in terms of turnover, profit and overall business strength. The hospitality industry is a dynamic and energetic sector – it is constantly growing. Opportunities are abundant within the hospitality sector all over Australia, however the industry itself is extremely competitive. This cut-throat nature can drastically affect your business, or intention to begin one, if you are not well prepared. 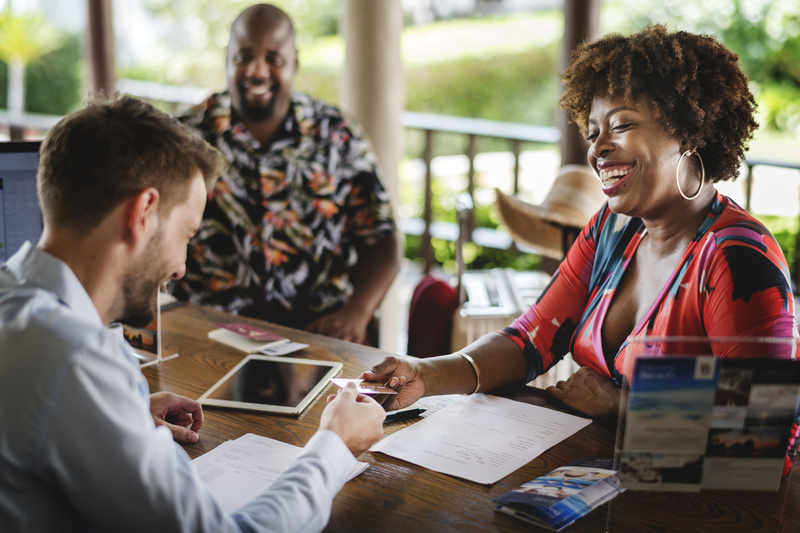 If you are in the industry already, or are thinking about buying or starting a hospitality-based business, we can enable you with direction and assistance to ensure your business achieves it’s complete potential. We have been involved in the industry for several years, providing both accounting and advice to owners.